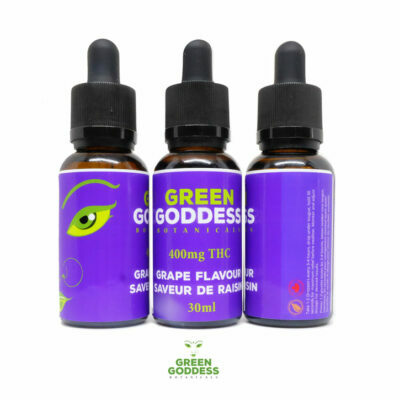 Keey CBD is your key to better health and wellness. 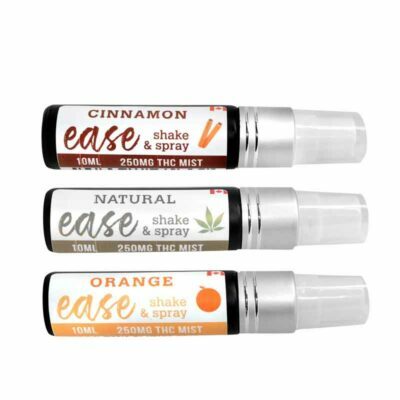 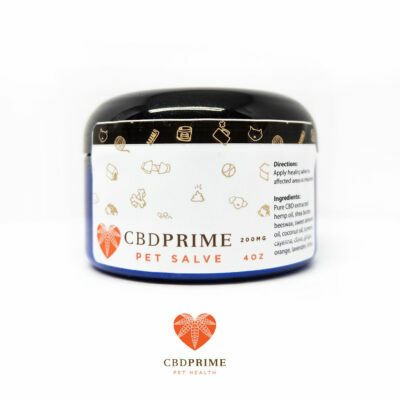 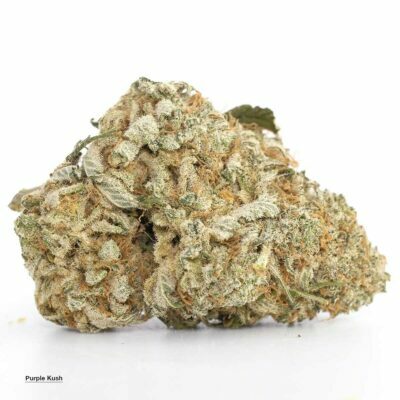 CBD is beneficial in support your daily stresses, keeps you calm and collected, good for inflammations, reduce nausea and dizziness, and help recovery from physical soreness or pain. Keey combines organic terpene infusions, natural flavouring, CBD extracts combined with MCT oil ( COCONUT OIL) will quicken absorption for your digestive intake to fuel your day. 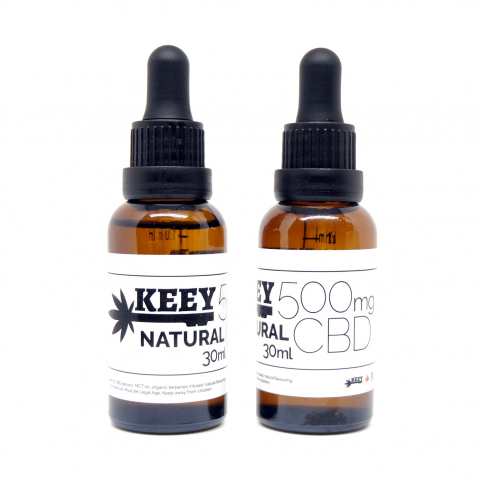 Keey 500mg CBD Original Natural 30 ml tincture dropper bottle.